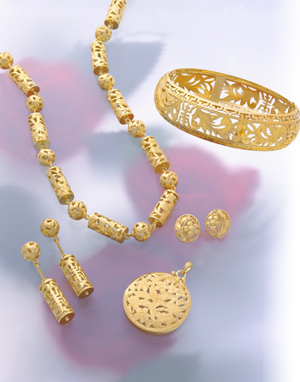 Founded by Ken Lo in 1989, KD Jewelry offers timeless treasures with unmatched value and quality and attentive service. Our famed craftsmanship on display in our Dynasty Gold Collection and invisible settings for diamonds with 14k, 18k gold, and platinum is noted as an industry standard. We also feature a large selection of high-quality gemstones including rubies, colored sapphires, jades, and pearls mounted in white or yellow gold. KD Jewelry also carries Hawaii Award-winning designer Denny Wong's Collection: Plumeria, Hibiscus, Dolphin, Starfish, and other fine pieces. If you seek a beautiful and invaluable gift for yourself or for someone special, we assure you will always find exciting new designs -- traditional to aesthetic -- for everyone at KD Jewelry.